MARYVILLE, Tenn., Oct. 1, 2018 /PRNewswire/ -- Clayton, one of America's largest home builders, announces an exclusive partnership with ecobee, the company behind the world's first wi-fi smart thermostat. 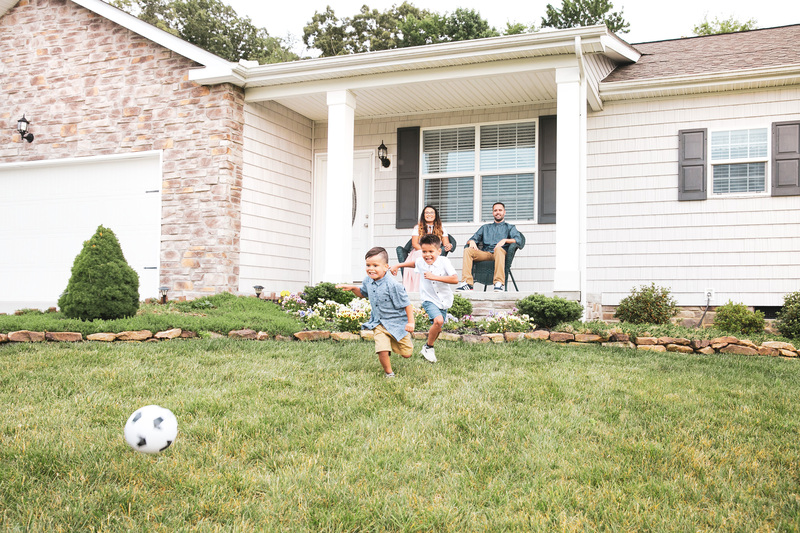 Beginning today, all new prefabricated Clayton Built® homes ordered will include an ecobee3 lite smart thermostat offering families a new way to help save more on their energy bills. Clayton is the largest*, and only, home builder in the prefabricated home space that has established an exclusive partnership with ecobee. 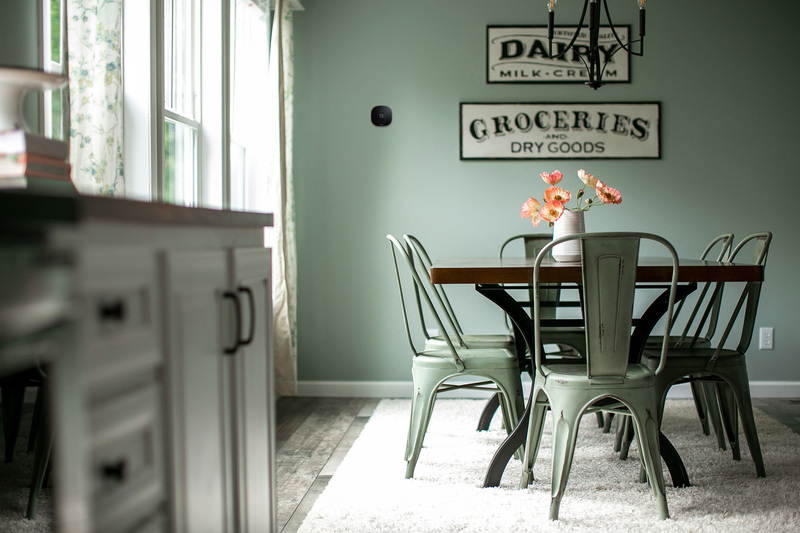 "We are consistently exploring new, innovative features to integrate within our Clayton Built® homes," said Clayton Home Building Group President Keith Holdbrooks. "Including an ecobee smart thermostat enables us to extend customer experience past the building process, while also improving and enriching the affordable housing options we offer." Clayton home building facilities are rolling out the ENERGY STAR® certified ecobee3 lite in all Clayton Built® homes ordered nationwide. The ecobee4 will also be available as an upgrade in select Clayton Built® homes across the U.S.
"ecobee was founded on the belief that people everywhere deserve access to innovative technology that has the power to transform everyday life," said ecobee Founder and CEO Stuart Lombard. 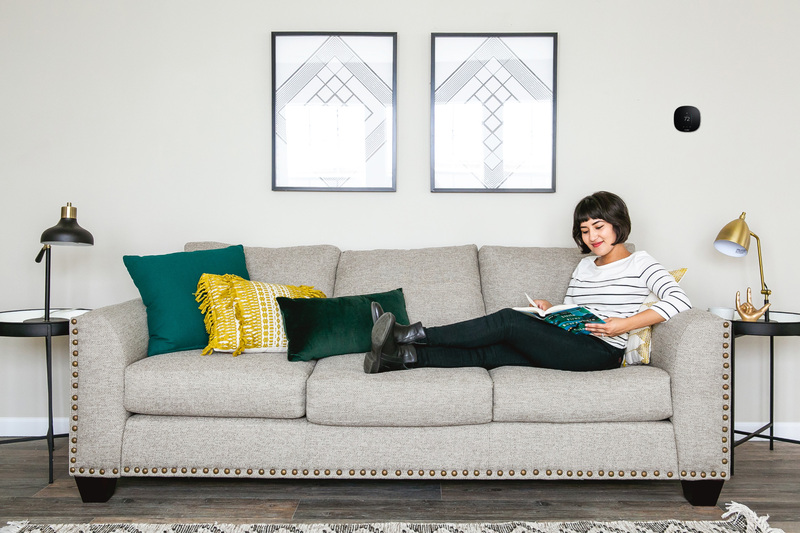 "We are excited to partner with Clayton and offer even more families a better way to save energy and money without sacrificing comfort or convenience." "As it becomes harder for the average American family to achieve homeownership, we continue to offer energy efficient features that were once considered a luxury within affordable housing," said Kevin Clayton, CEO of Clayton. "Aligning with a leader like ecobee in the smart home space allows us to continue fulfilling our company purpose of opening doors to a better life." Likeminded leaders in their respective industries, Clayton and ecobee believe everyone has the right to access affordable, energy efficient homeownership designed to promote long-lasting energy savings. With ecobee, Clayton will now deliver even more energy efficient homes that will become a standard for the future. 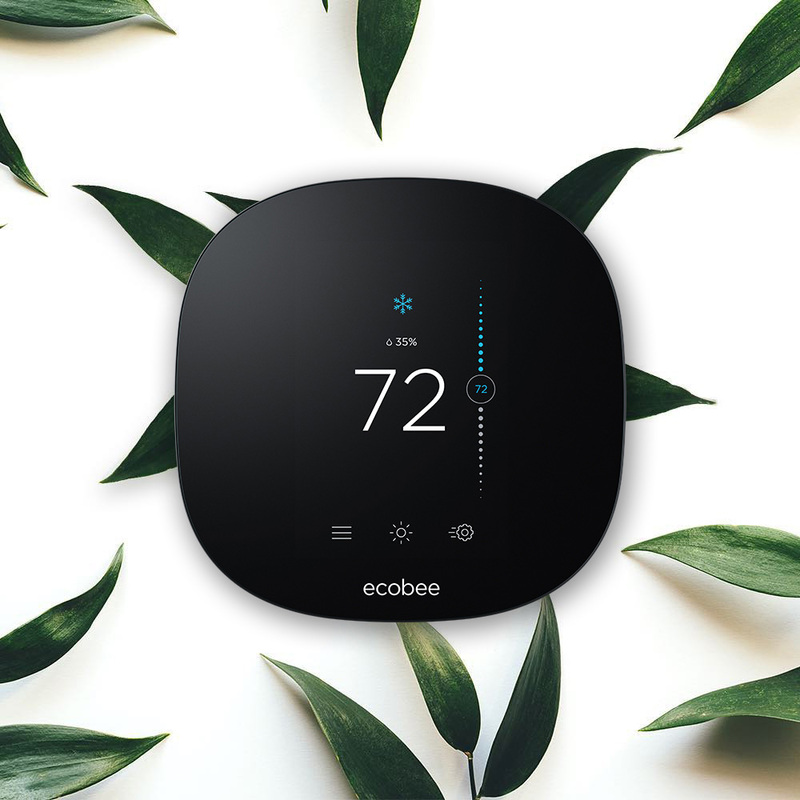 "Improved energy efficiency results in meaningful cost savings, putting money back into the pockets of families across America," said Derrick Boyce, ecobee's Vice President, Sales. "We're always excited to find new partners like Clayton who share our commitment to innovation, affordability and world-class technology." For more information about Clayton and ecobee, visit www.claytonhomes.com or www.ecobee.com. *America's largest prefabricated home builder in 2017 as of 9.21.18 based on the number of manufactured homes shipped as compared to all manufactured home builders as reported by the Manufactured Housing Institute by IBTS Inc.
ecobee Inc. introduced the world's first smart Wi-Fi thermostat to help millions of consumers live better and save more. 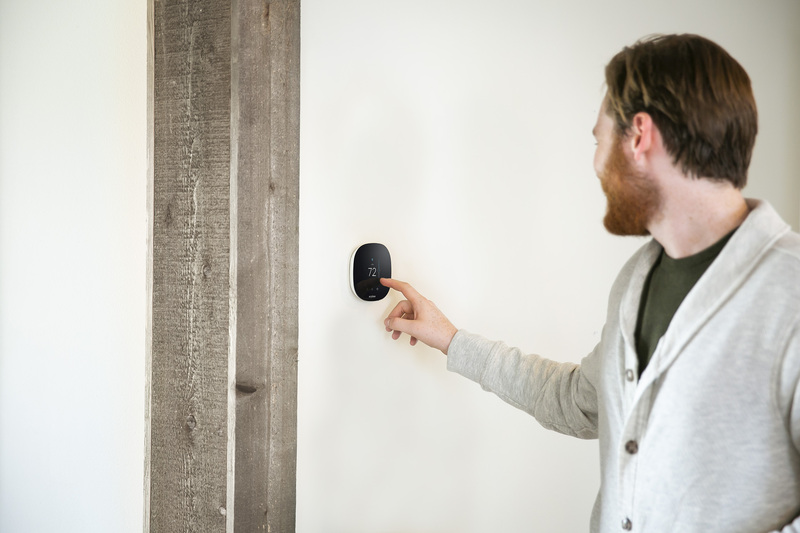 The company's mission is to create smarter devices that are beautifully designed, easy to use and provide savings for families, while being good for our planet – most recently realized with its next-generation smart thermostat, ecobee4 and the introduction of the company's first smart light switch, ecobee Switch+. With ecobee's pioneering room sensor technology, Amazon Alexa voice service, far-field voice recognition, and a wide array of smart home integrations, ecobee combines smart home technology and voice to help customers manage their home's comfort, energy and busy lives. For more information, visit www.ecobee.com.